Your Lexus is covered for three years or 1,00,000 km, whichever comes first. 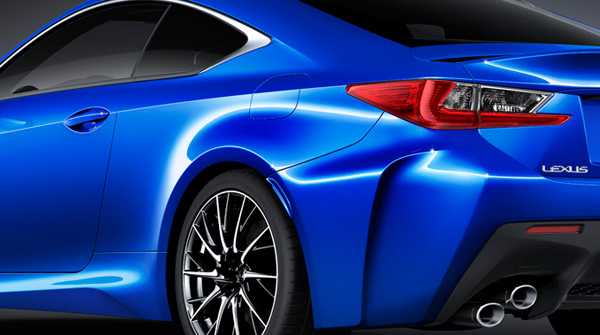 During this period, Lexus will repair or replace any defective Lexus-supplied part. Protect against paint defects and surface rust for 3 years or 1,00,000 km, whichever comes first. Zero labor charges during 1,000, 10,000 and 20,000 km maintenance check-ups. 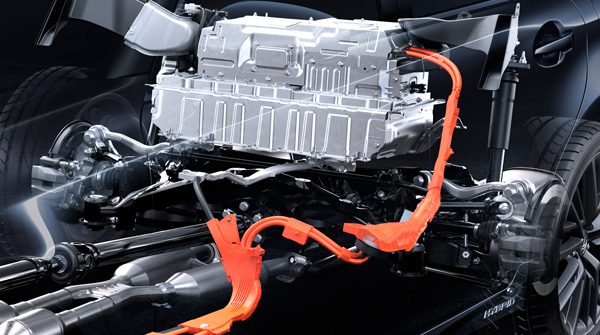 Protect your hybrid battery for an additional 2 years or 50,000 km, whichever comes first.